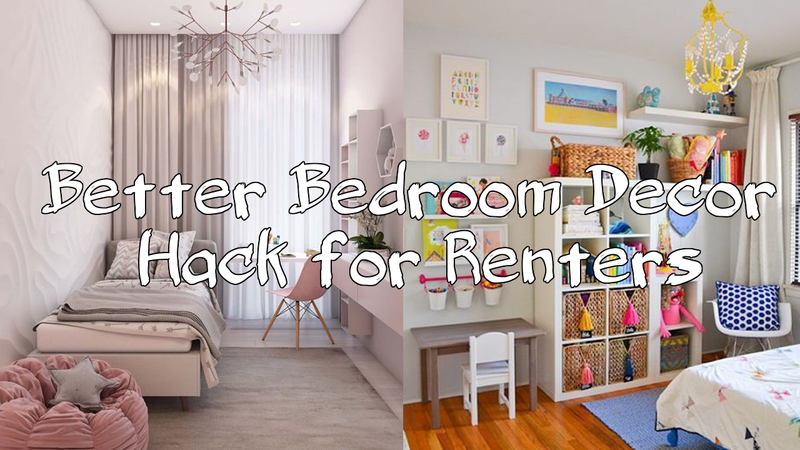 Improving bedroom décor for rental can be a challenging task! 3. Mirror, mirror on the wall!